BAPE x Puma – Of the few things I like about A Bathing Ape (BAPE) is that there is nothing more appealing than their First Camo. The woodland camouflage colorway finds its way onto one of PUMA’s most popular models. 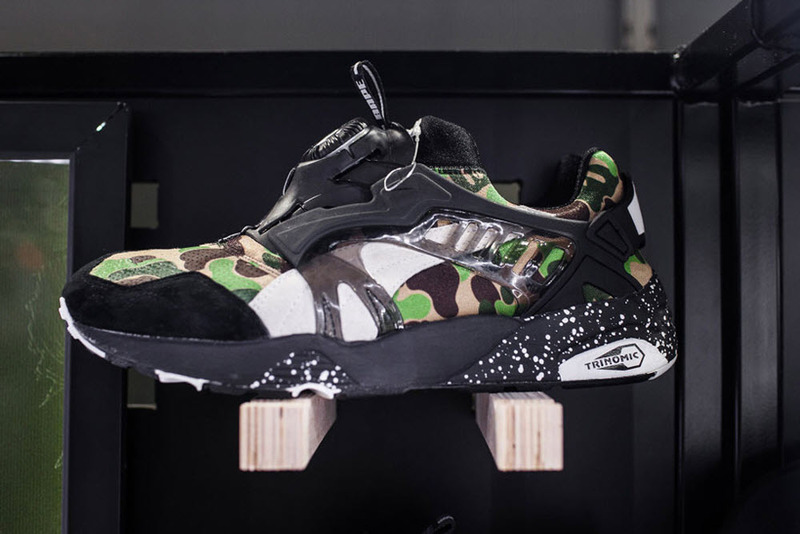 For the Fall/Winter 2015 season, BAPE and PUMA join forces to create a collection of Disc running shoes. Besides the popular First Camo, there will be other runners using other versions of the BAPE camo. Taylor Stitch Navy Work Chambray Jack – For the next twelve days, Taylor Stitch is taking $20 off of their latest offering. The Work Chambray Jack is looking to be the button-down to do it all this winter. 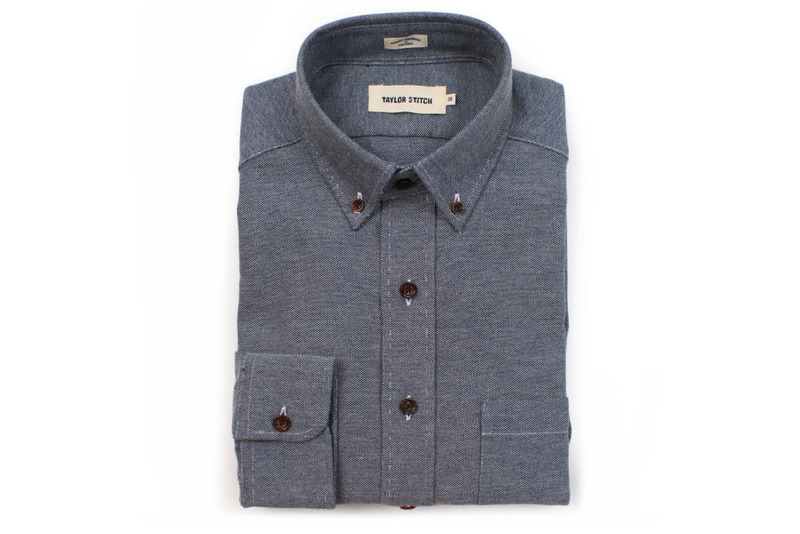 Made from a thick 9 ounce Portuguese chambray, the shirt has the durability of denim, but the soft texture of fine linen. The shirts are pre-shrunk to fit perfectly right out of the box, and should look good tucked or un-tucked. The Work Chambray Jack is available in a trusty navy and utilitarian sand color. Misfit Bolt Smart Bulb – After disrupting the wearable market with a capable fitness tracker for $50, Misfit is looking to get into your home. 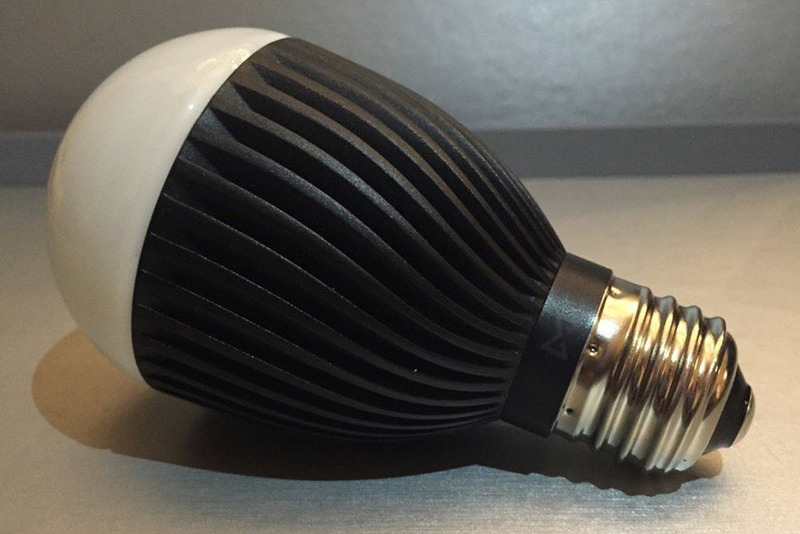 Their new LED bulbs provide a nice warm glow, and has an aluminum body that doubles as a heat sink. The interesting design makes it a reliable light that is dimmable, and it can be controlled with a Misfit Home app. Besides working with the Misfit app, it can be synced with the Misfit Shine or Flash to turn on when it’s time to wake up. 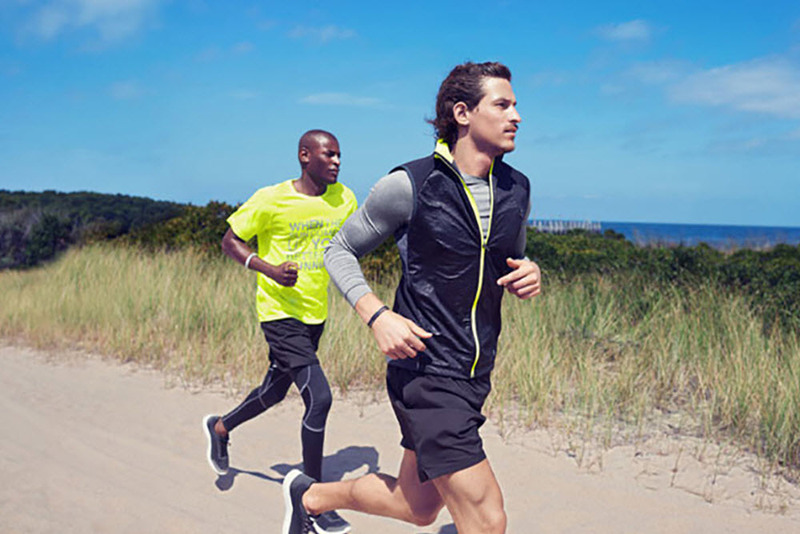 H&M Sport 2015 Spring Sport Collection – As the line before fashion and sport continue to blend, H&M shows off a sportswear collection for Spring 2015. The Swedish fashion giant ushers in a new approach to sportswear by skipping to traditional fleece and mesh for upgraded textiles. Look for technical fabrics with geometric prints to dominate the collection, along with some gym staples. Expect the collection to hit the stores as the season starts to warm up. Corter Bomber Card – This is one of those things that you’ll probably never use, but when the opportunity arises it’ll break necks. The Corter Bomber Card does everything you need to become cool. 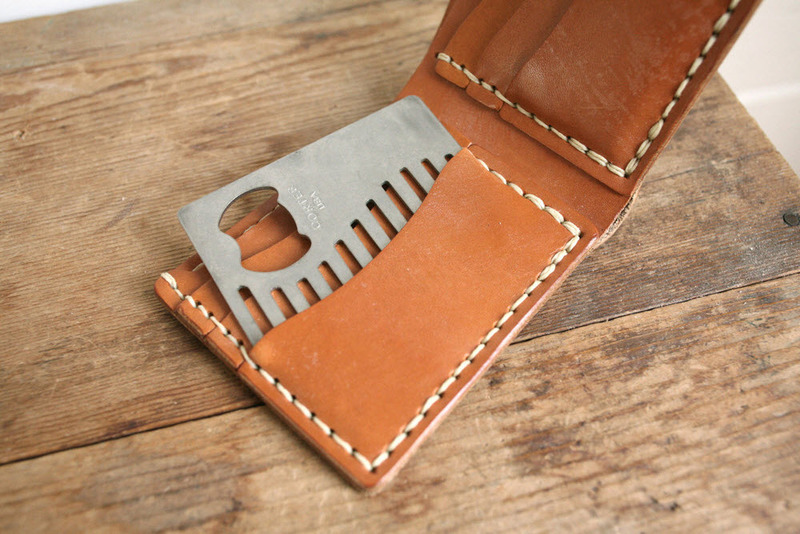 It serves as a comb and a bottle opener and crafted from kitchen-grade 305 stainless steel. The teeth on the comb are precision cut with a CNC machine, and the whole thing is proudly made in Indiana. It’s also sized to fit perfectly in to one of the credit card slots in your wallet. 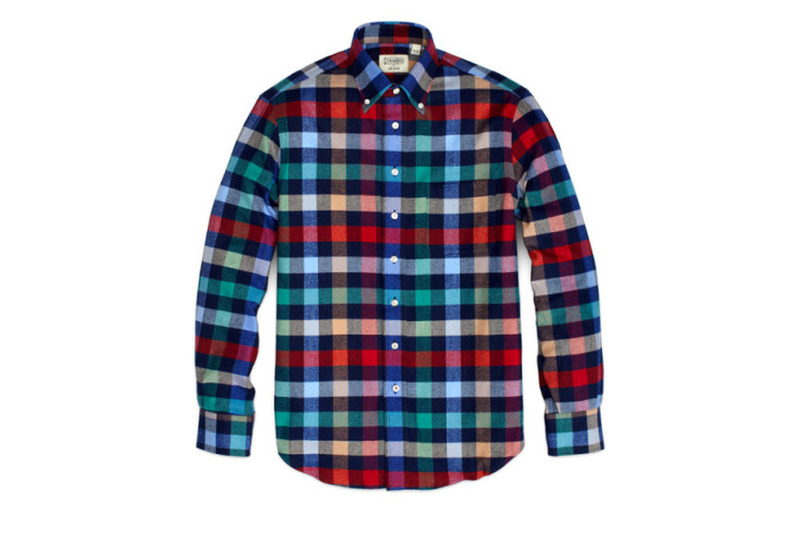 Gitman Bros. x Jack Spade – If you’re in the market for quality button-downs, then you’ll be glad to here that Jack Spade and Gitman Bros. come together for a collection of flannel shirts. As a purveyor of shirting Gitman Bros. has established itself at offering unique patterns with fantastic cuts. This is perfect for Jack Spade’s minimalist look and the collection feature slim shirts made with warm flannel, and includes details such as signature orange stitching. Look for the collection in stores, as well as the Gitman Bros. online shop. Apple Price Jump – Apple raises the price of their apps in Canada and Europe from 99 cents to $1.19. This twenty percent increase began today, and there is a lot evidence that the US will see they same price jump. 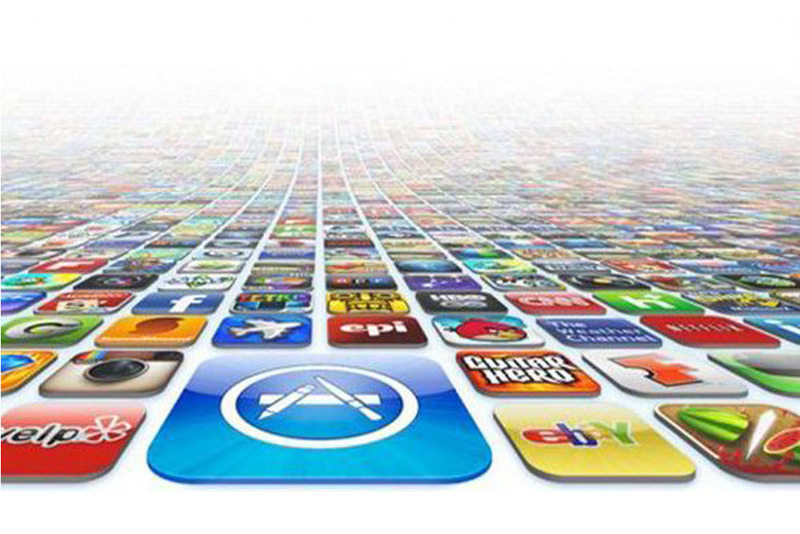 Spending a buck on an app or hit song seemed pretty innocuous to many, and this affordable price is largely responsible for the growth of the apps market. While 20 cents is only marginally more than a dollar it certainly has an effect on the psyche; it’s two digits versus three. I’m sure Apple knows what they’re doing, but I hope this isn’t adopted by Android.